The Department of Trade and Industry (the dti), in collaboration with the NWDC, SEDA and three local municipalities are hosting an Export Awareness Seminar series this November. 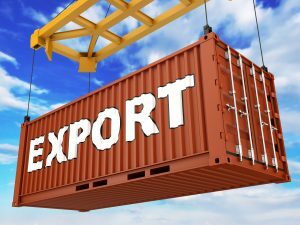 The seminars shall deal with a number of aspects surrounding exports and will focus on opportunities available to South African exporters. The content is aimed at current exporters, prospective exporters and export-ready companies. Attendance is free of charge. However, please note that seats are limited and reservations will be confirmed on a first-come-first-served basis. To RSVP, download and complete the relevant RSVP form and submit to mphohu@thedti.gov.za as soon as possible.